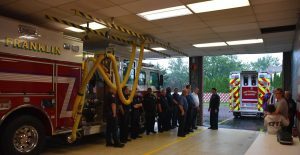 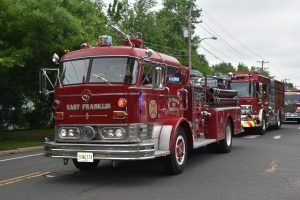 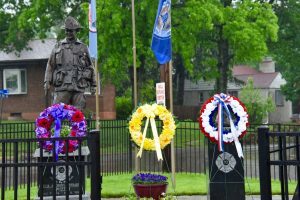 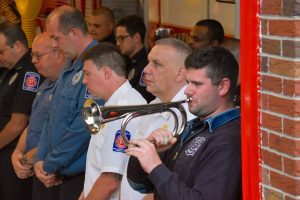 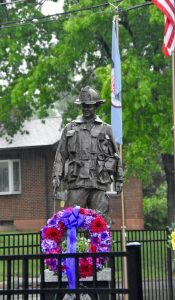 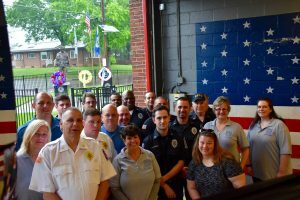 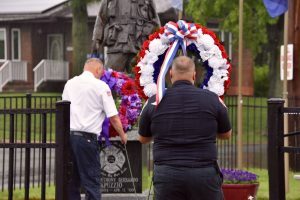 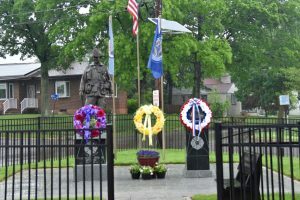 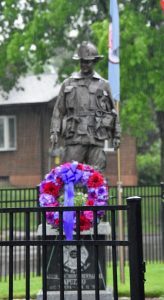 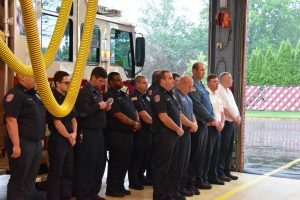 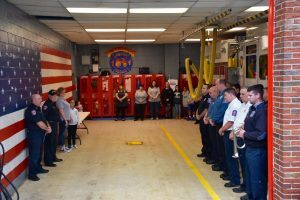 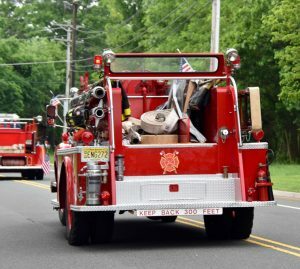 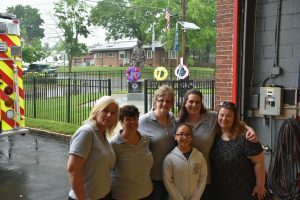 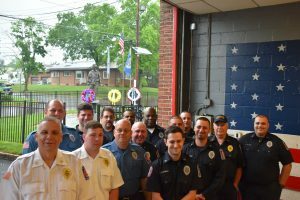 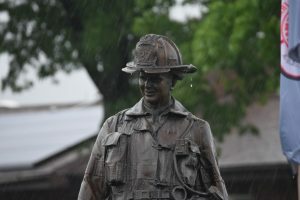 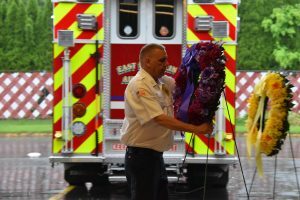 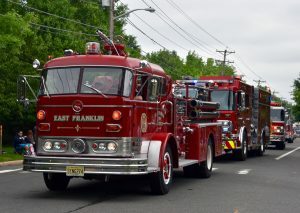 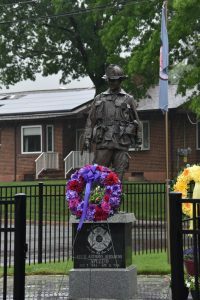 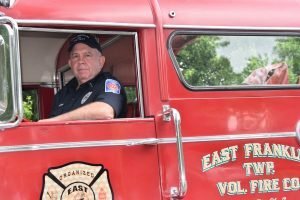 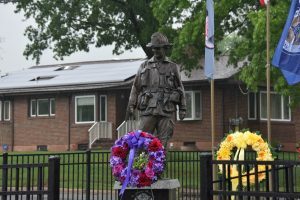 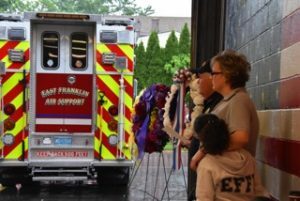 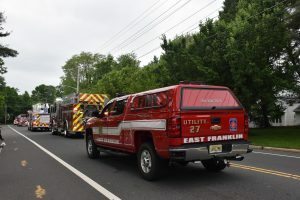 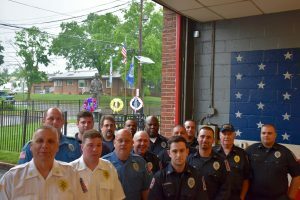 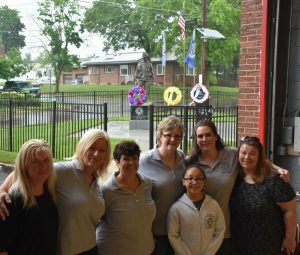 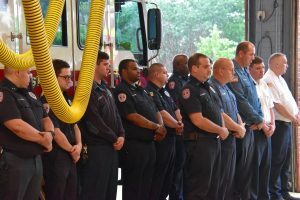 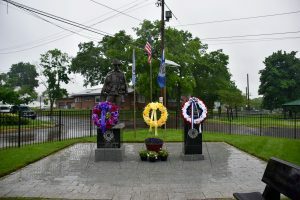 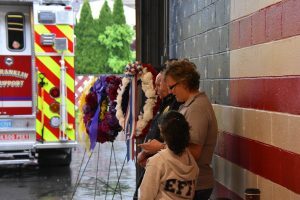 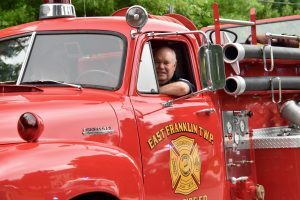 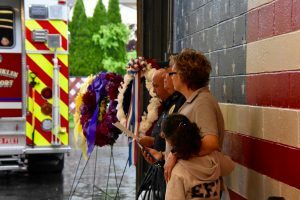 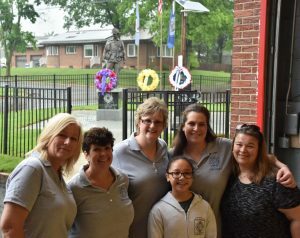 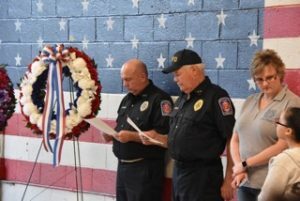 On Sunday May 27th, 2018 members of the East Franklin Fire Department honored our brothers and sisters who have departed during our Memorial Day Ceremonies. 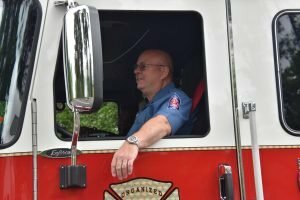 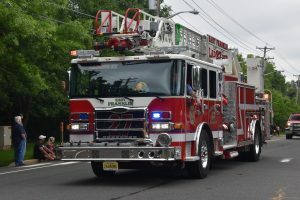 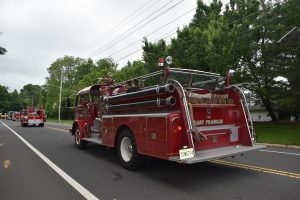 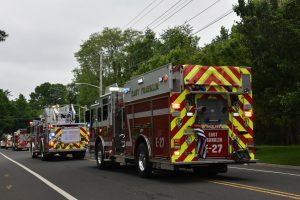 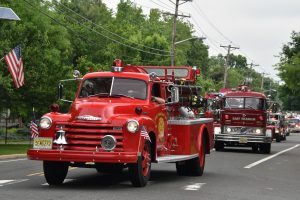 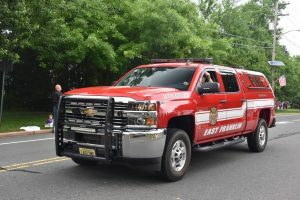 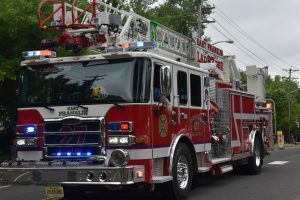 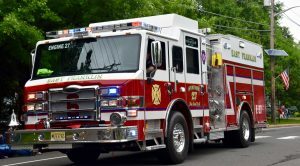 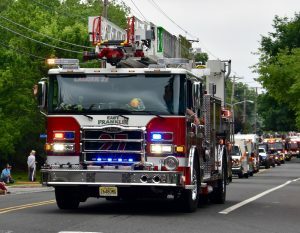 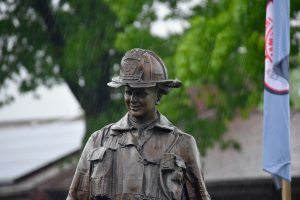 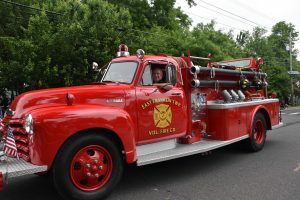 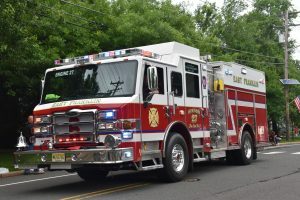 The firefighters spent all week preparing the apparatus by polishing the diamondplate, painting the tools and cleaning the trucks inside and out. 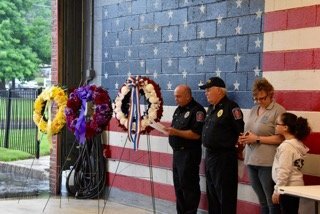 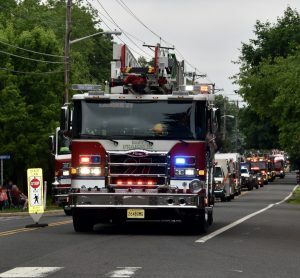 Everyone took time out of their days, to ensure we always honor those who are no longer with us, never forget their sacrifice and showed our continued pride we have in our Department. 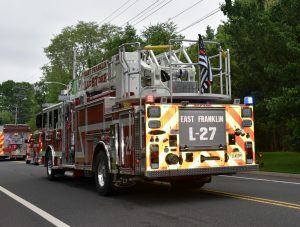 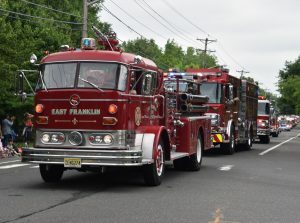 Thank you to everyone who came out for their participation in the Franklin Twp. 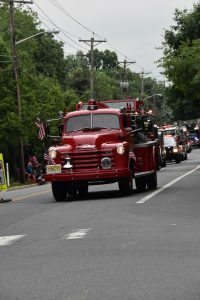 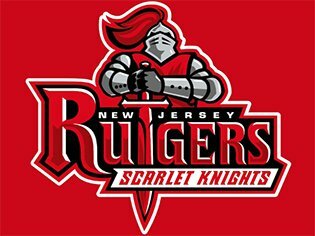 Parade and Memorial Day Picnic!